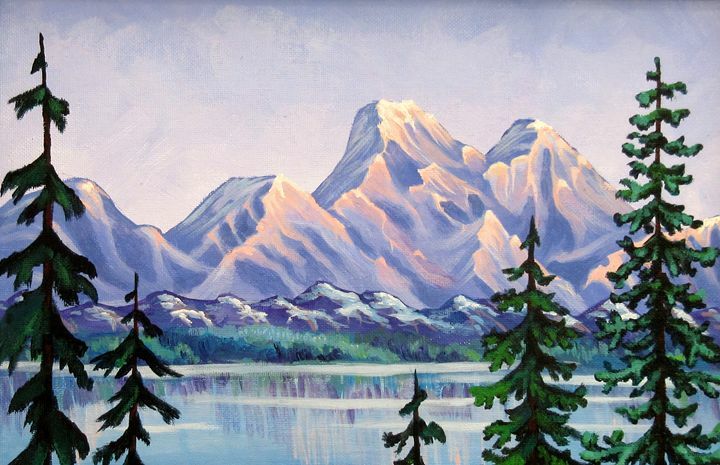 This painting was made on one of my all-time favorite trips to Parks Canada. I fell in love with the mountains, the colors of the trees, the dazzling lakes that made you want to dive right in. 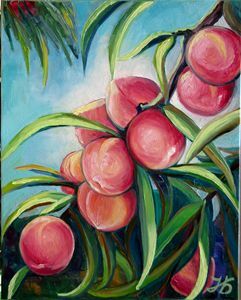 100% Handmade - Genuine High-Quality Painting With Professional Acrylic Paint.